Ever get annoyed with the misuse of your/you’re or their/there/they’re? We feel your pain. 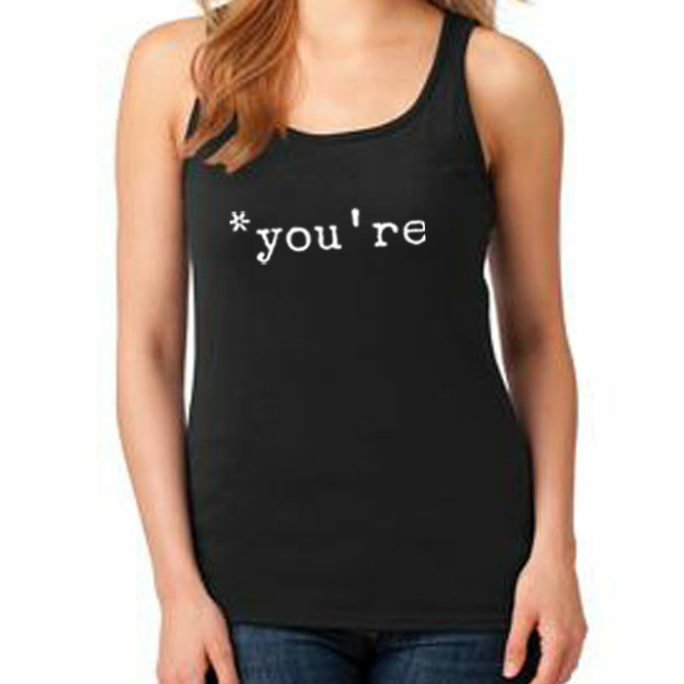 This shirt will let everyone know you’re fussy about grammar.